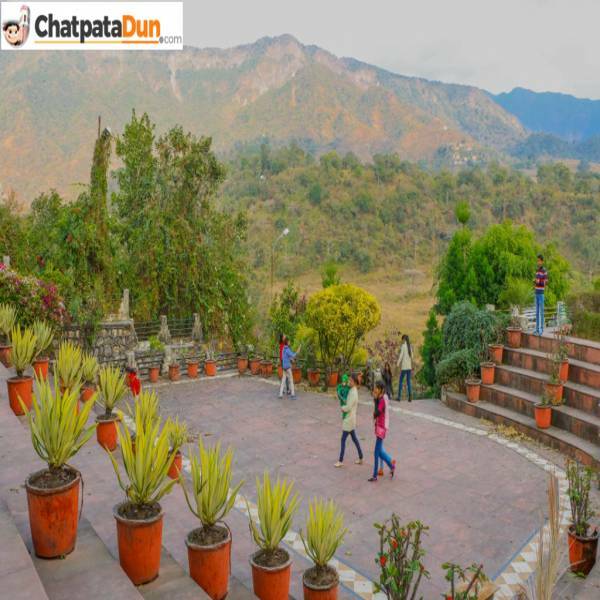 Gandhi Park – This park is the centre of DehraDun, facing Rajpur Road. The park is often visited during morning hours for jogging and morning walks, and for yoga. 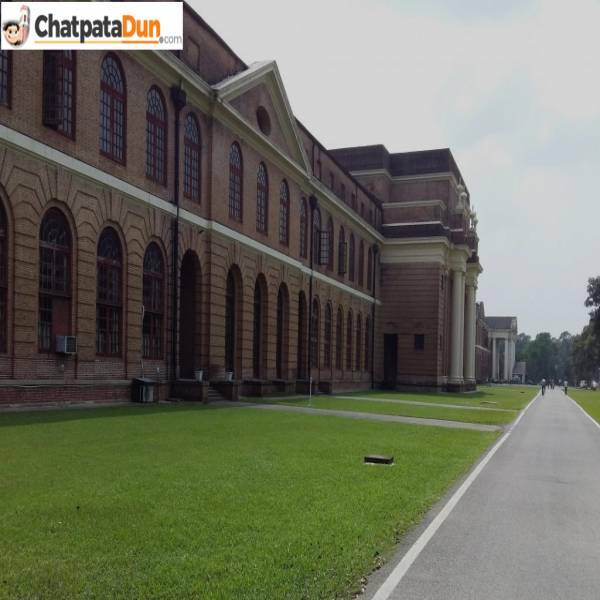 Parade Ground – Another huge ground in the centre of DehraDun, which often hosts exhibitions and trade fairs and circus in DehraDun. Every year on Dushesha, Independence Day and Republic Day – Parade Groud has a lot of visitors. ONGC Stadium – The ONGC stadium is located on Kaulagarh Road in DehraDun. The stadium is close to ONGC and is popularly known as Ambedhkar Stadium. The stadium hosts lots of local cricket and football matches. Often lots of people come here for exercise. Raipur Sports Stadium – Another big ground located in the Raipur area of Dehradun. Similar to ONGC stadium, lots of people visit this stadium for morning walks, jogging and for sports activities. 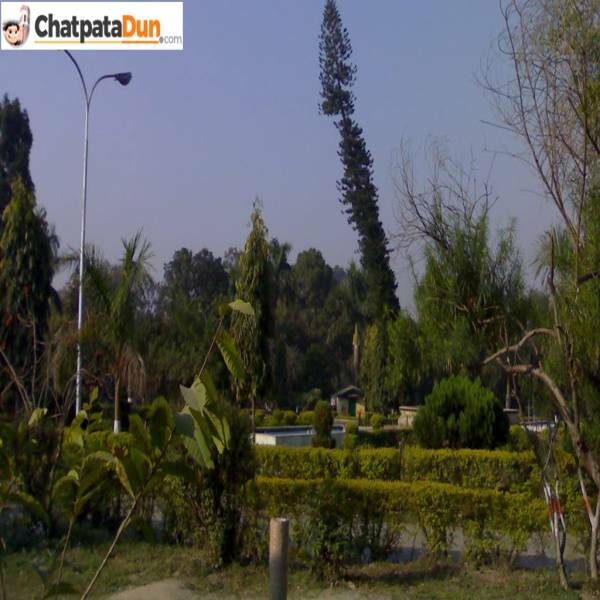 DehraDun International Cricket Stadium – The stadium is the newest addition to the list. 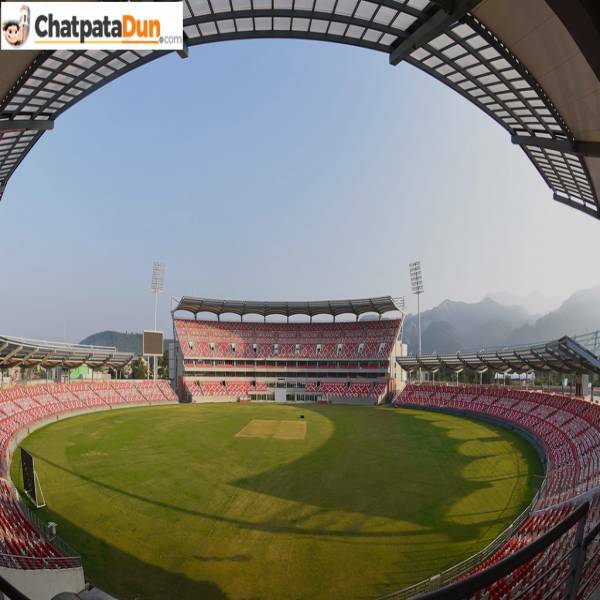 The stadium is located in Raipur area of DehraDun and hosts national and international cricket messages.